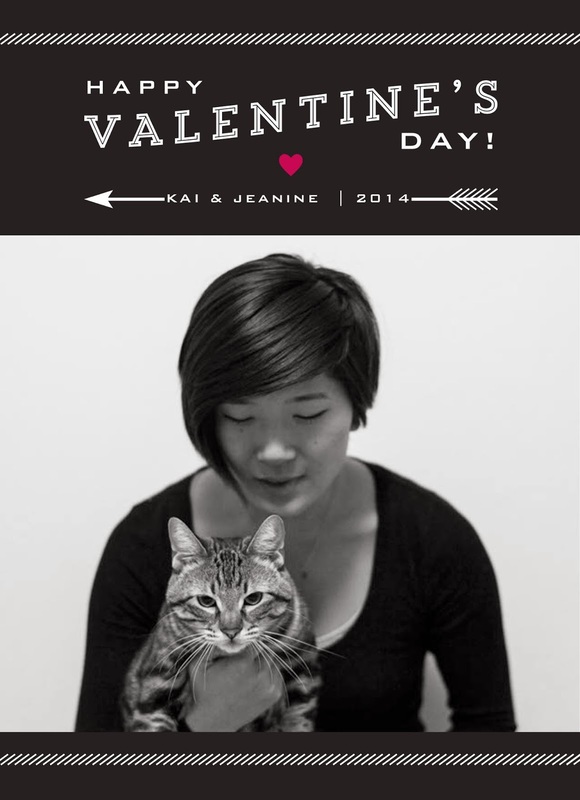 Second annual K&J V-Day Card! Decided to go with a design that aligned with my mood this year. Also, Kai's face is hilariously grumpy-looking. Thanks to Andrew for help with the photo!